The Moroccan culture has evolved over time with beauty being in its epicenter. Ways of being beautiful internally and externally was something that many wise people have tried to find. And they eventually did, when they’ve tried and experienced the great benefits of barbary fig seed oil (aka prickly pear seed oil) and argan oil. 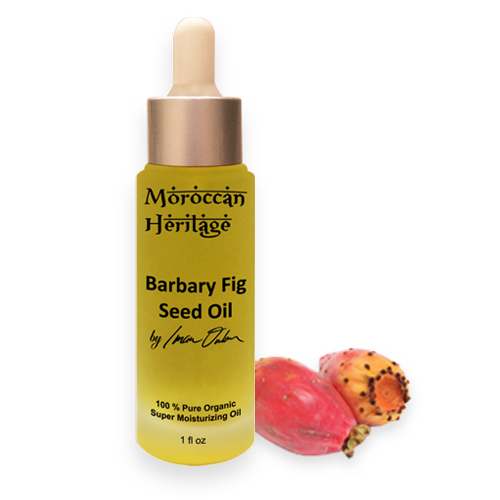 It has to be said that the Moroccan barbary fig seed oil is of the finest quality. Even though nowadays we have evolved and try to substitute everything with technology, we will never be able to exceed the wisdom of nature and the knowledge surrounding it that has matured over the centuries. And in a fast changing world, what remains unchanged is our need to be beautiful. Of course, there is nothing better than using pure 100% natural organic ingredients in beauty cosmetics. This is exactly what Moroccan Heritage™ is focusing on. 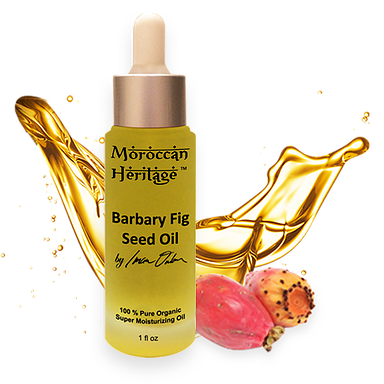 Nature has the answers to any beauty problems and Moroccan Heritage™, by following the beauty traditions from Morocco, has developed over the years a carefully selected collection of skin care and hair care products made with 100% natural organic ingredients, such as barbary fig seed oil. 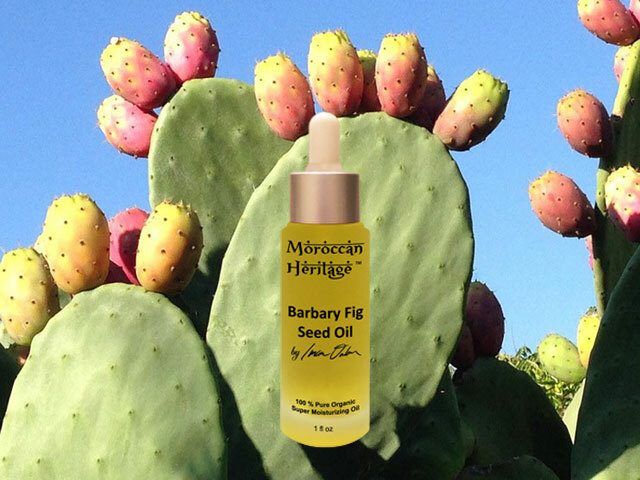 Barbary Fig Seed Oil (also known as Cactus Oil, or Prickly Pear Seed Oil) is the new “IT” oil of the moment, as sublime Argan oil in the amount of anti-oxidants and vitamin E it contains. It also contains linoleic acid, which helps in curing acne and soften and heal skin as well. 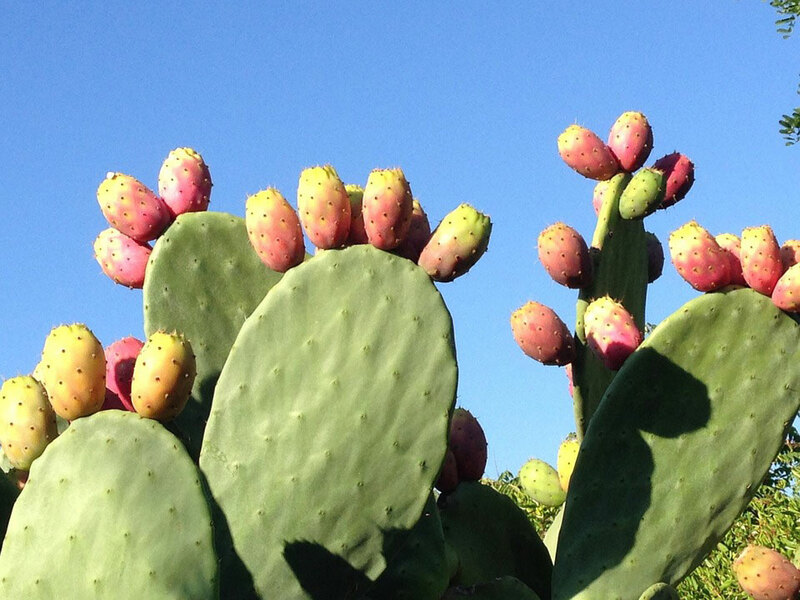 It has ten times the benefits of Argan oil – Can you believe that?